Private sector lender Yes Bank said Friday it will raise up to Rs 30.42 billion by issuing Basel-III compliant bonds. The capital raising committee of the board of the bank Friday approved issuing 30,420 rated listed non-convertible redeemable unsecured Basel-III compliant tier II bonds of Rs 1 million each aggregating to Rs 30.42 billion, Yes Bank said in a regulatory filing. The issue opening and closing date is September 14, 2018. The bonds, set to mature on September 15, 2028, carry coupon rate of over 9.11 per cent payable annually. The bonds have been rated AAA and AA+ with stable outlook by Care Ratings and Ind-Ra, which means they carry the highest degree of safety on timely servicing of financial obligations. To comply with the global Basel-III capital regulations, banks need to improve and strengthen their capital planning processes. Indian banking system has been implementing Basel-III standards in phases since April 1, 2013. The banks are expected to fully implement these norms by March 2019. This will align full implementation of Basel-III in India closer to the internationally agreed date of January 1, 2019. 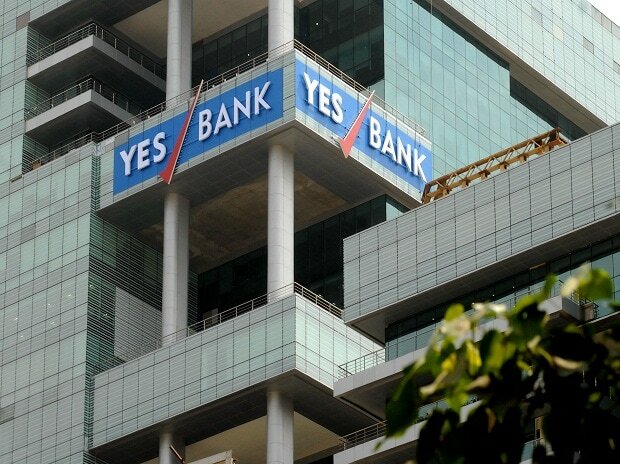 Yes Bank shares closed 2.75 per cent up at Rs 323.10 on BSE.